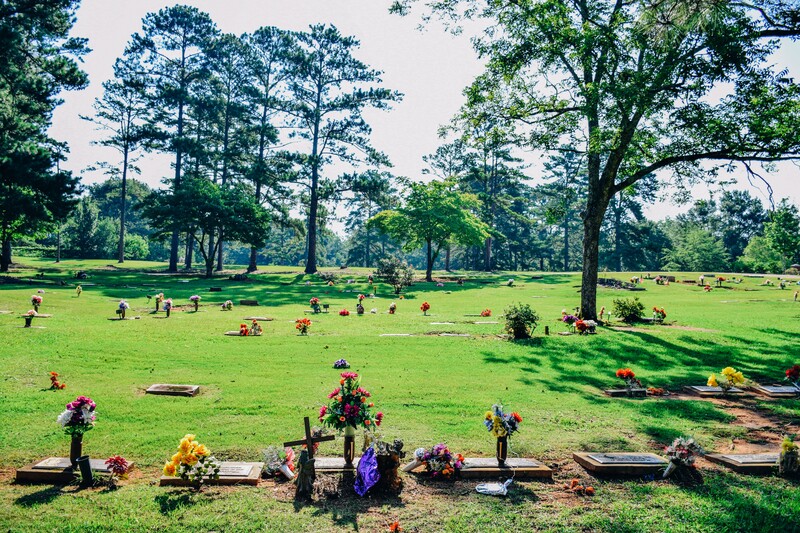 This cemetery is located at 700 Westview Drive, Auburn AL 36830. Westview Cemetery is open for visitation from sunup to sundown. 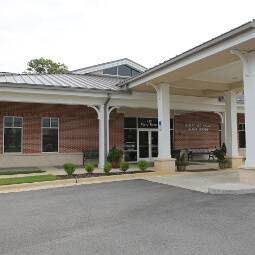 Westview Cemetery is 17.3 acres + 0.16 acres + -0.16 acres (three parcels cover this area). Lots are available with a minimum purchase of two spaces. Single space purchases are available in select sections of the cemetery. Flat bronze markers installed in concrete or granite are permitted on these spaces.